Thanks to all who joined us last week for the 15th Annual Mall to Mall Ride to kick off Bike Month, now please join us for another key May is Bike Month event: the formal adoption of the Bike Month Proclamation, sponsored by Council Member Esmeralda Soria, by all the members of the Fresno City Council this Thursday May 12, 2016 at 1:30 pm. 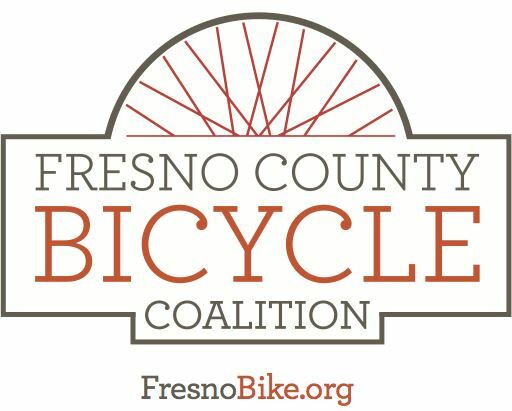 Everyone who can is encouraged to turn out to show our elected officials your support for bicycling in Fresno during Bike Month. Please spread the word. See you there!